Forget Santa. FedEx brings the holiday cheer these days. The company expects to handle a record 290 million shipments this holiday season, a 9% jump from last year. 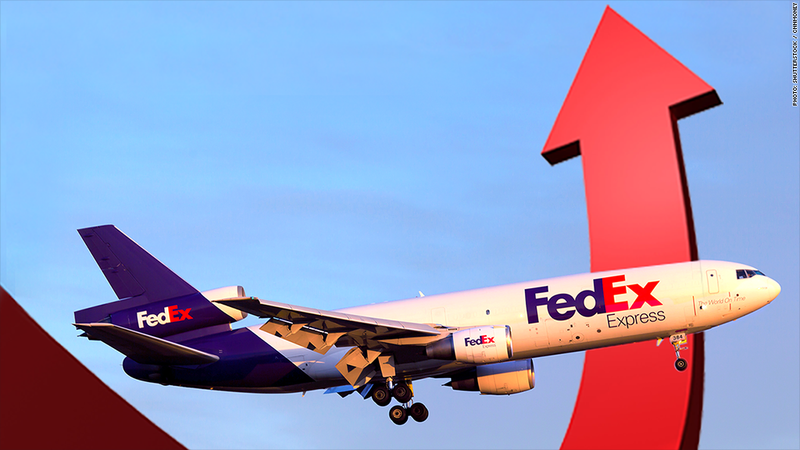 As e-commerce expands and gas gets cheaper and cheaper, FedEx (FDX) has a recipe for success that can basically compete with Santa's reindeer. Investors have noticed. But with the stock already up 25% this year, should you be adding it to your wish list? 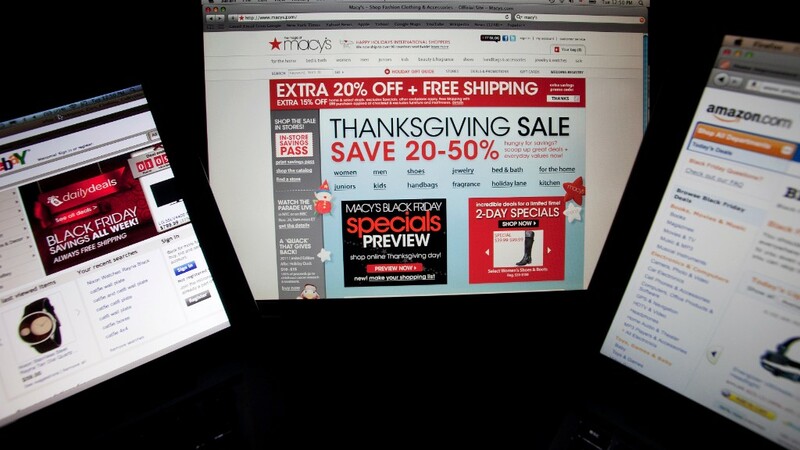 Shop (online) till you drop: While Black Friday numbers overall were lackluster overall at many brick and mortar retailers, it's a different story in the world of e-commerce. Online spending on Cyber Monday climbed 17% from last year, and since November 1st it's up 16% compared to the same period in 2013. Low gas prices are also a boon since they put a little extra money in consumers' wallets. "I think people are using that money and shopping online with it," said Art Hatfield, an analyst at Raymond James Financial. Saving on fuel: Speaking of low gas prices, FedEx is getting its own holiday gift thanks to inexpensive jet fuel. While the company tacks on a fuel surcharge to customers' orders, the price of that surcharge was set a few months ago. Right now, customers are being charged based on October oil prices, which were much higher than where they are now. FedEx pockets the difference, giving them even more revenue, asserted Hatfield. "Lower jet fuel prices create a tail wind," he said. High in the sky: Another factor that bodes well for FedEx this year is an increase in congestion at many key West Coast sea ports. Helane Becker, an analyst with Cowen and Company, pointed out that FedEx stands to benefit more than other shipping firms like UPS because it has a major operations hub in Guangzhou, China, from which a good chunk of the products made in Asia make their way to the U.S.
Due to the port congestion, she said corporate customers have been told, "if it wasn't on a ship in October, it's not getting here before Christmas." Gift that keeps on giving? Will investors remain satisfied with their FedEx purchase once the holiday madness winds down? It's tough to say. At around 16.5 times next year's earnings, it's not exactly a cheap stock, but it's less expensive than UPS. And Wall Street seems optimistic, with more than half of analysts giving the stock a "buy rating," according to FactSet. Of course there's always something that could dampen performance, such as the delivery fiasco UPS faced last year when it couldn't handle the last-minute rush. Another polar vortex could also put a chill on things temporarily, but in the long run, that probably wouldn't scare off investors. "They could be impacted by weather, but typically Wall Street gives companies a pass on that kind of stuff," said Hatfield.